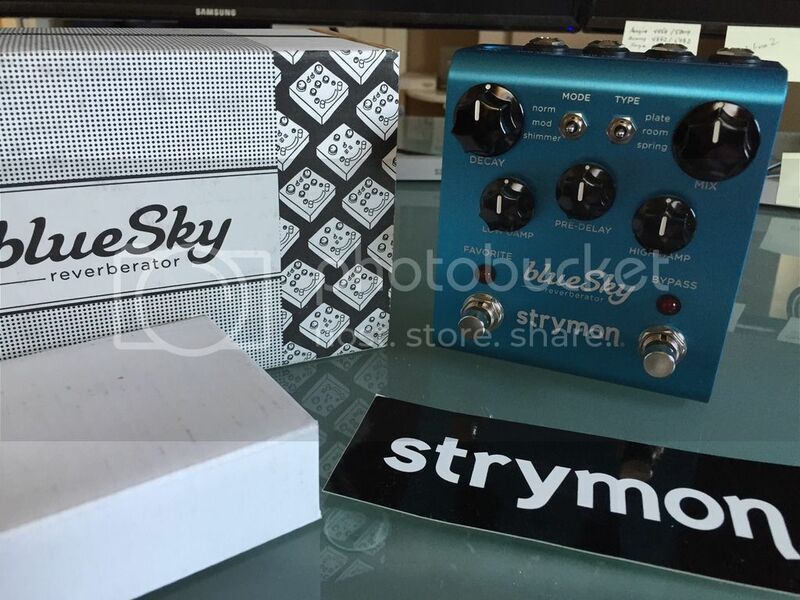 Discussion in 'Pedal Effects Gear Emporium Archive' started by SlowJoeCrow, May 5, 2016. $260 shipped and pp'd CONUS. Excellent condition, hardly used. No velcro for those that care. I ship fast.